No traffic, exotic nature, rugged paths, sounds and scents of the nature. One word: Lokrum. With its shady paths this unique island offers you heavenly peace. Lokrum is a nature reserve and a special forest vegetation reserve. 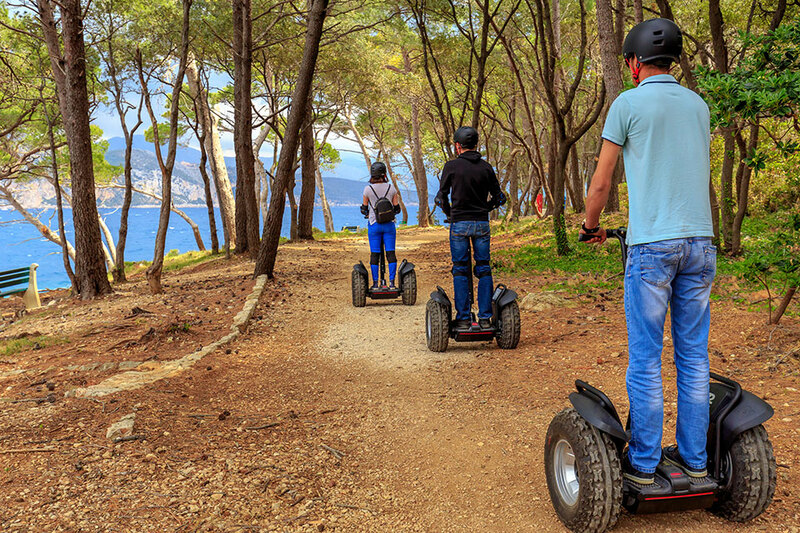 You can now explore the island on our Segway off road tour. This electric vehicle offers genuine fun, it is designed for rough terrain, and is less damaging to natural terrain than even hiking boots. 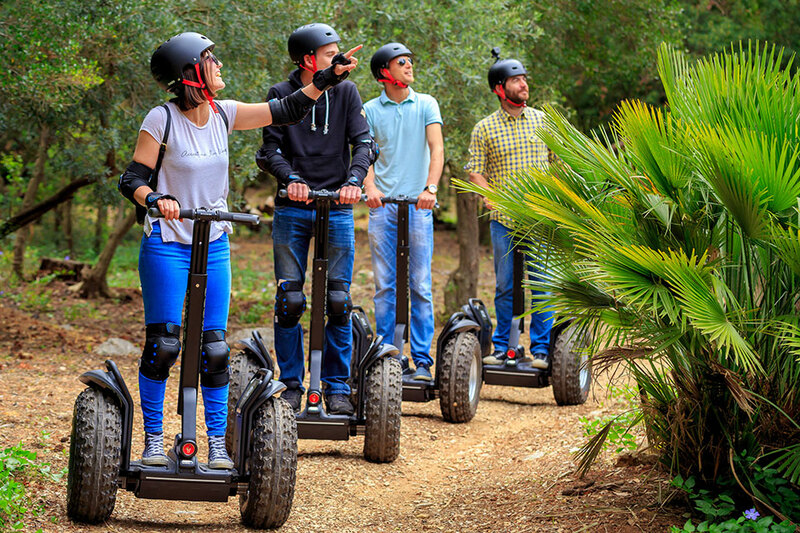 Our new Segway off-road tour will trill your senses. This is a fun, safe, eco-friendly sight-seeing trek for those with an adventurous spirit. You will receive full safety training & a helmet before you set out on the tour. Your guide will share personal insight into the island’s unique environment and rich cultural heritage. Have a peak at the Fort Royal where you will get a breath-taking panorama of Old City Dubrovnik. Everyone can ride the Segway (age limit is 10 years, and weight limits are 40-120 kg). Wear comfortable clothes and closed-toe shoes with low heels. Meeting point is in front of the Benedictine monastery.